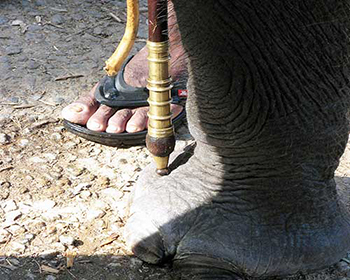 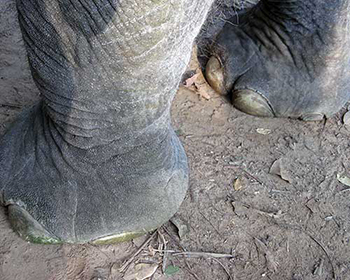 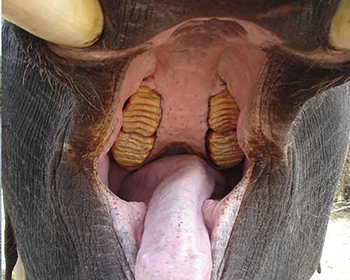 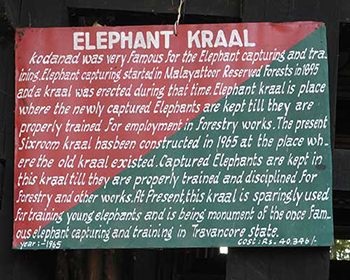 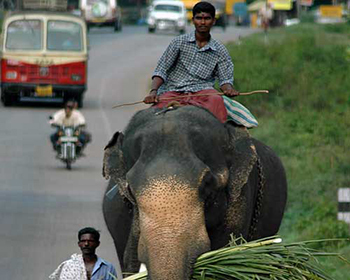 Here we have some special photos of elephants of India taken from our travels. 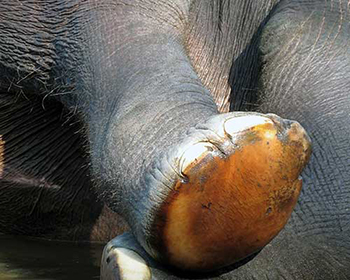 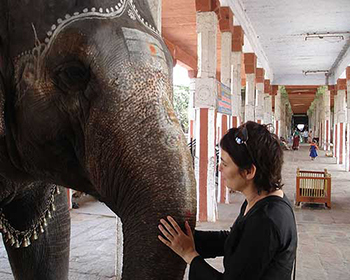 Travelling in India provides ample opportunity to not only see the majestic Asian elephant, but also touch and interact with these beautiful and mighty animals. 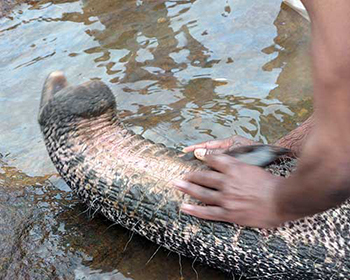 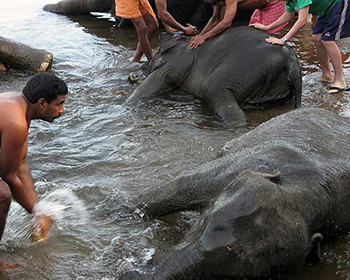 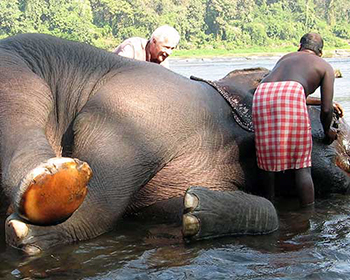 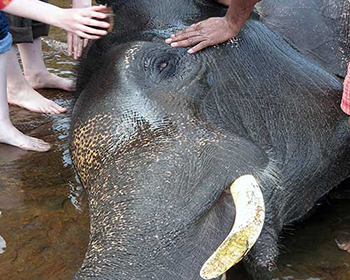 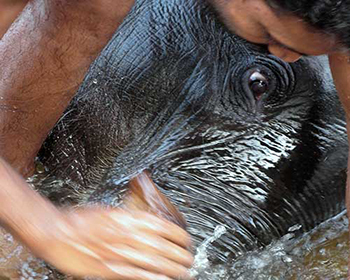 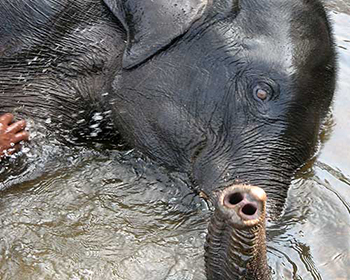 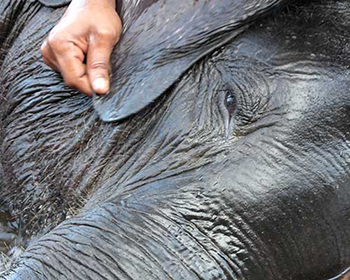 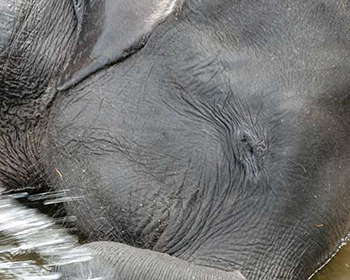 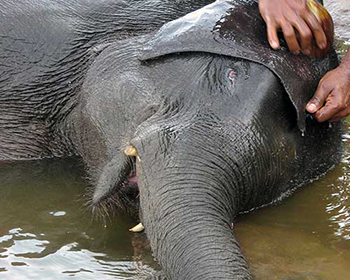 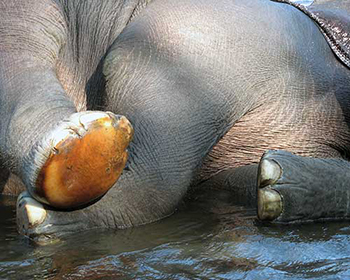 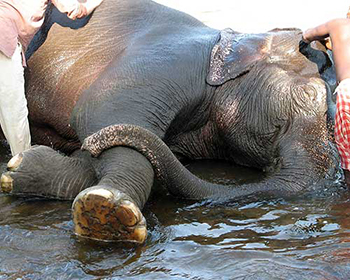 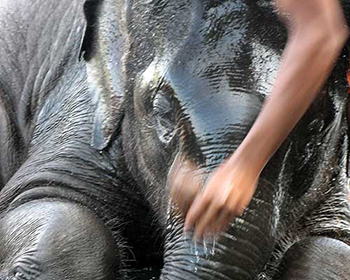 The opportunity to help wash and scrub elephants with a coconut shell as part of their daily routine is a truly special and unforgettable experience! 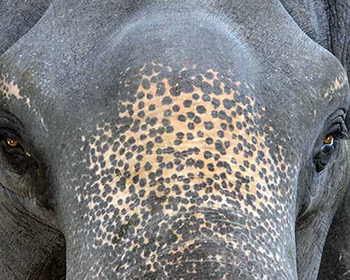 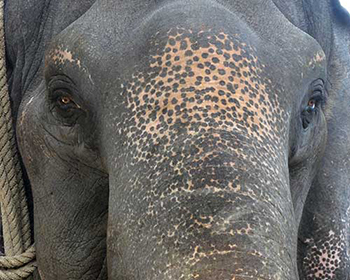 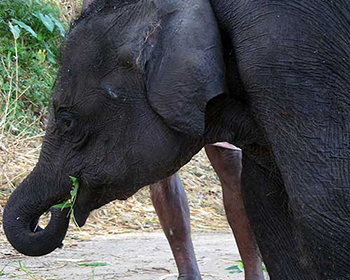 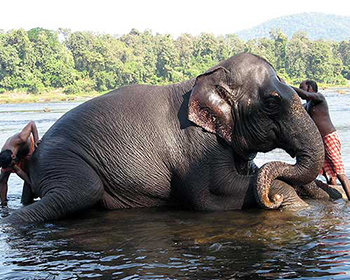 We have plenty of wild elephant photos in our Wildlife & Nature of India photo gallery. 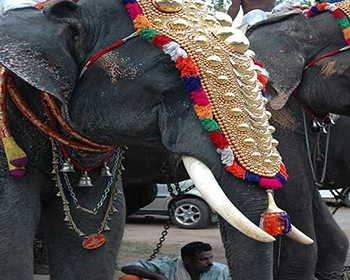 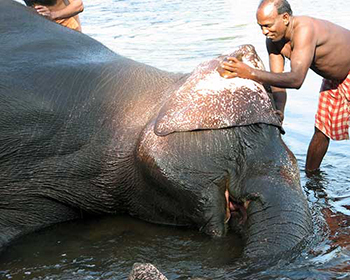 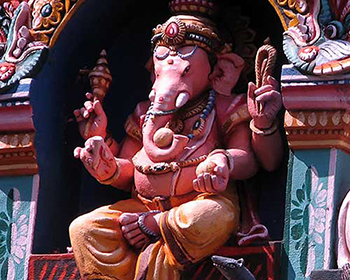 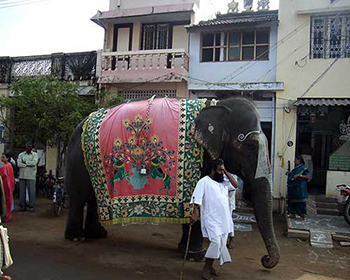 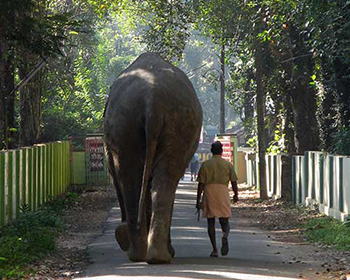 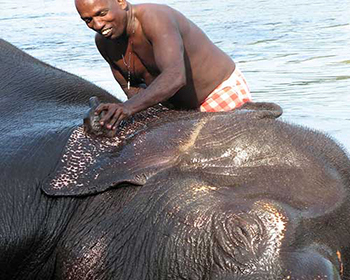 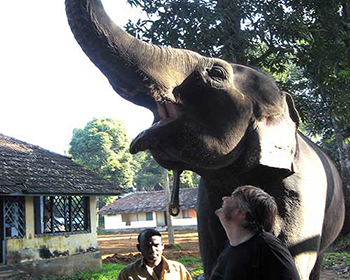 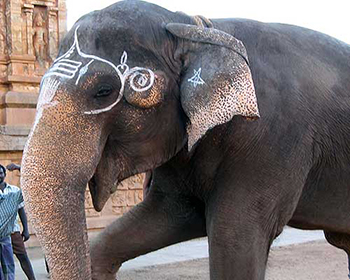 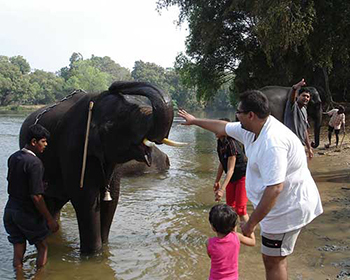 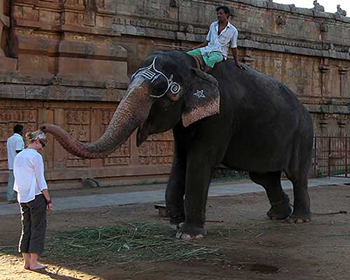 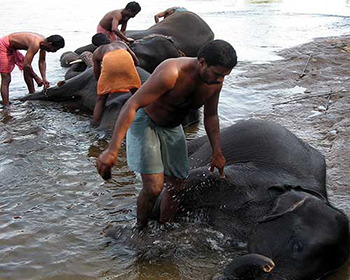 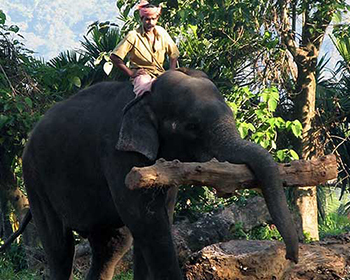 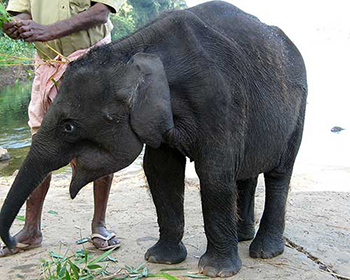 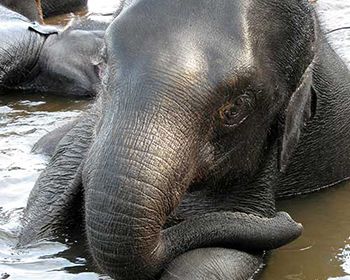 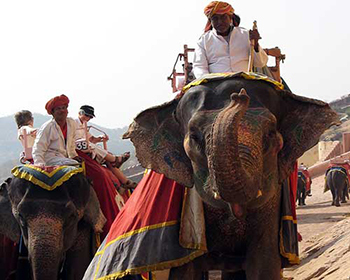 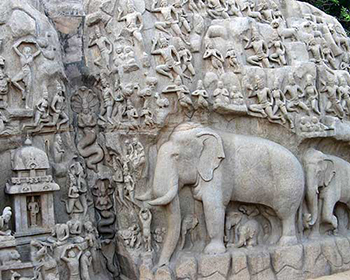 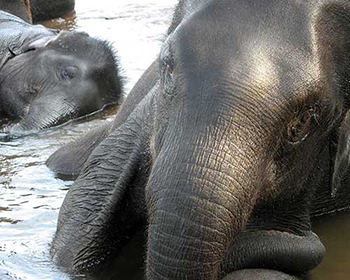 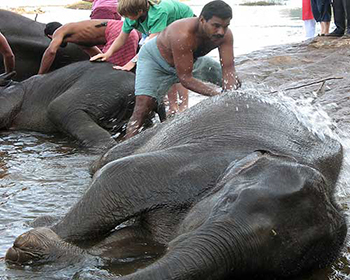 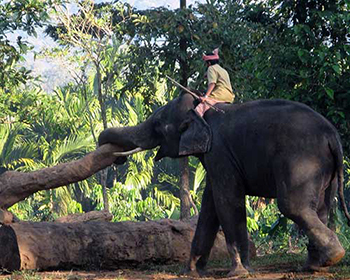 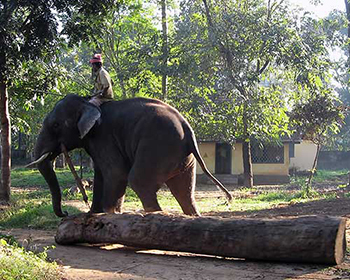 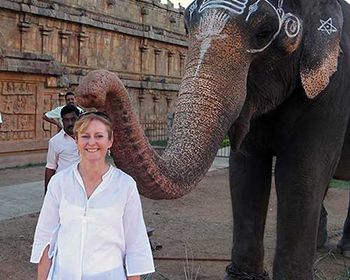 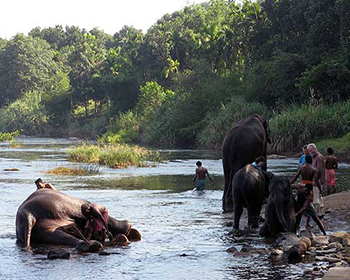 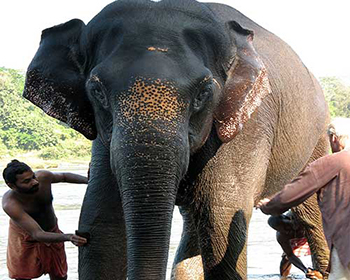 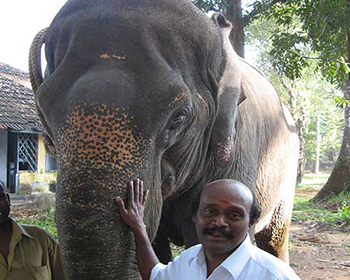 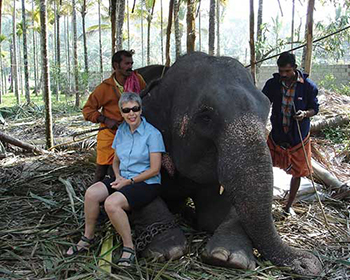 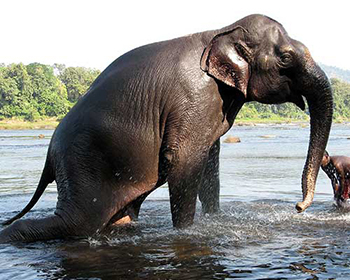 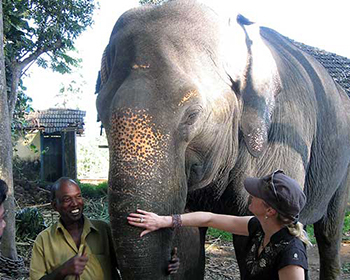 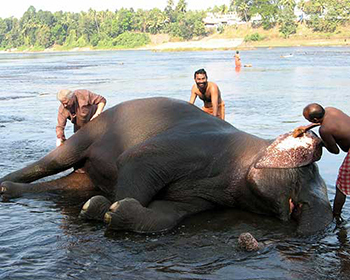 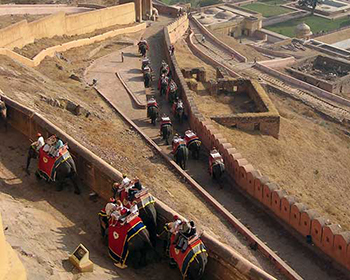 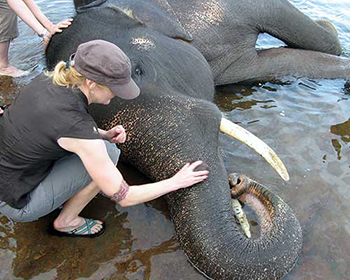 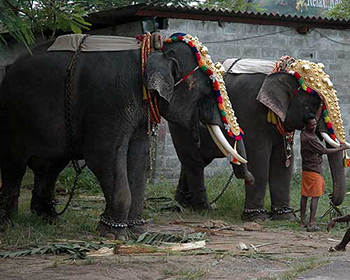 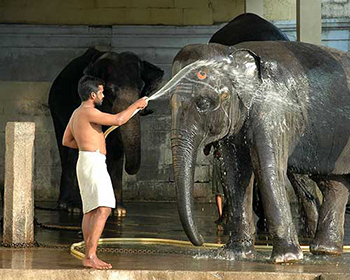 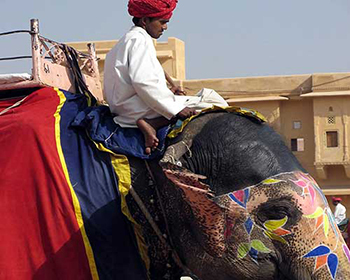 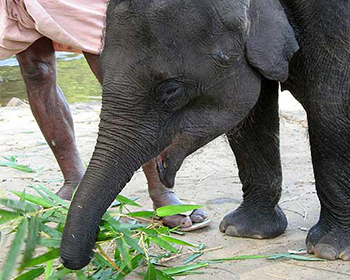 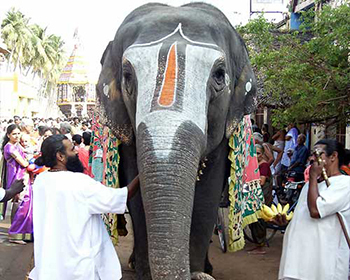 We also have an Elephants of South India sample itinerary.